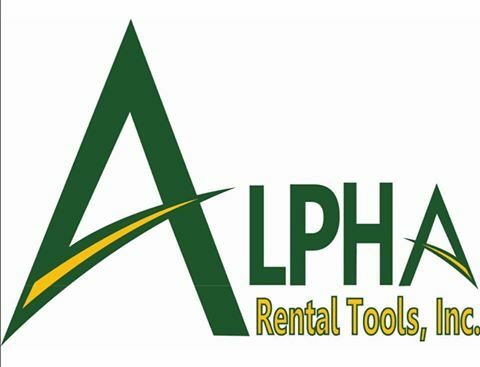 CRG Nation, we have another new sponsor to tell you about – Alpha Rental Tools, Inc.! Big thanks to Dwayne Boudin and the Alpha Rental Tools crew for their support of CRG! They’re located at 4836 Hwy 182 in Houma! Visit Alpha Rental Tools for all your oilfield rental tools and equipment, and let them know that your Cajun Rollergirls sent you! You can also find them on Facebook! Another New CRG Sponsor – Jude-O’s Bayou Tavern! N&N Auto Sales – a proud Cajun Rollergirls sponsor!